Less than a mile from Salina Central Mall, this Hampton Inn offers a central location and a daily breakfast buffet. 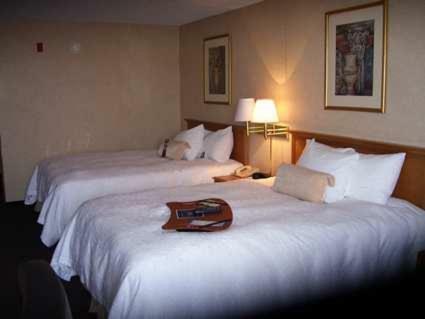 Rooms have seating areas and flat-screen TVs with cable channels. 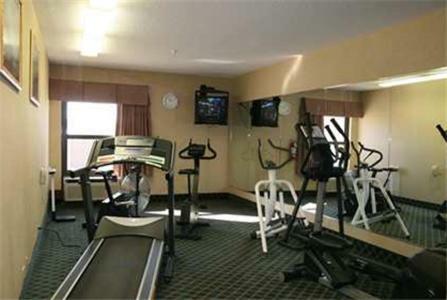 Hampton Inn Salina’s fitness room features cardiovascular equipment. After a workout, guests can enjoy a swim in the indoor pool or relax in the jacuzzi. Wi-Fi is free of charge and accessible throughout Hampton Inn Salina. A well-appointed business centre is also offered. 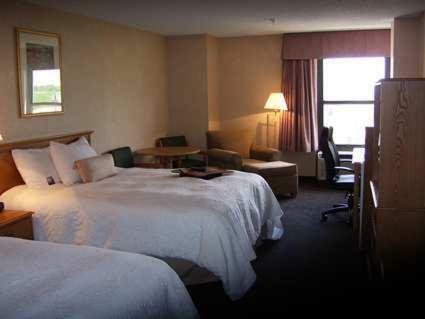 the hotel Hampton Inn Salina so we can give you detailed rates for the rooms in the desired period.